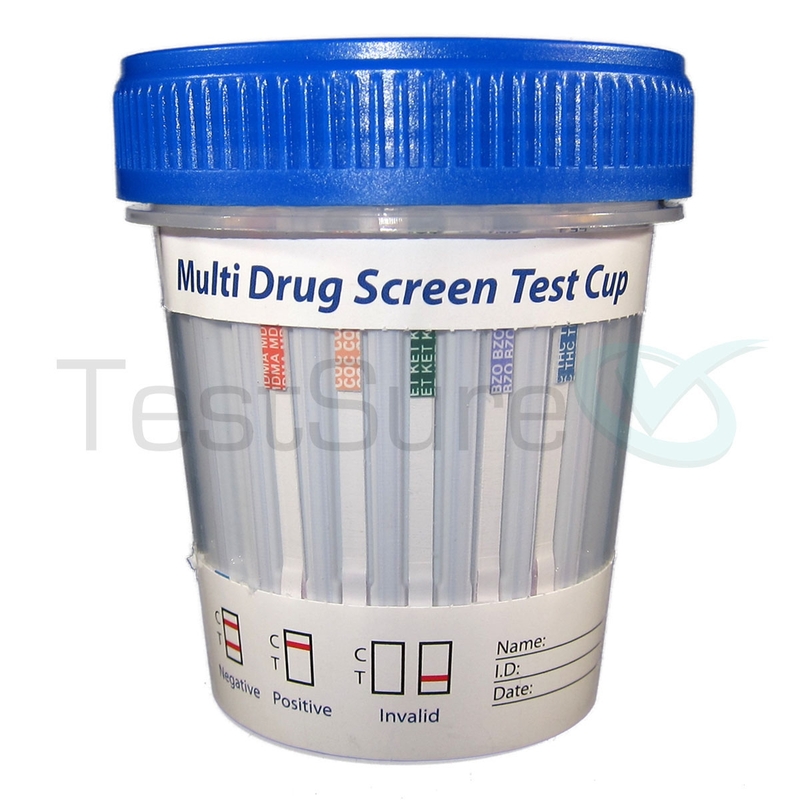 TestSure’s 5 panel drug test cup is perfect if you’re looking to screen for multiple substances at once. 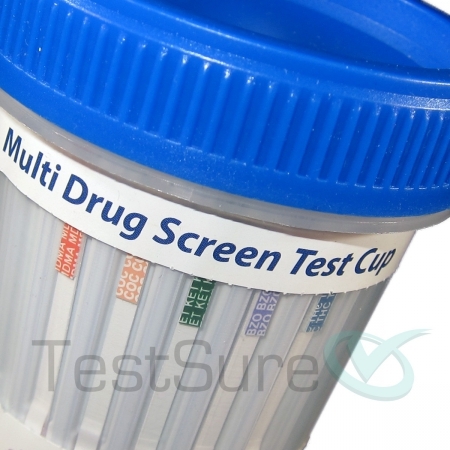 This drug test cup will test for five of the most commonly abused substances. 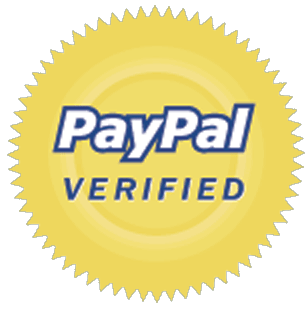 It’s the same test used by medical labs all over, and here it’s available for you to use at home or in your business. 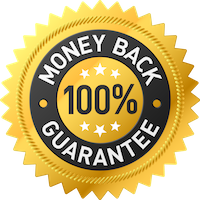 Our test cups are FDA and CE approved and come with a 100% money back guarantee! All drugs are different in terms of how long they stay in your system. 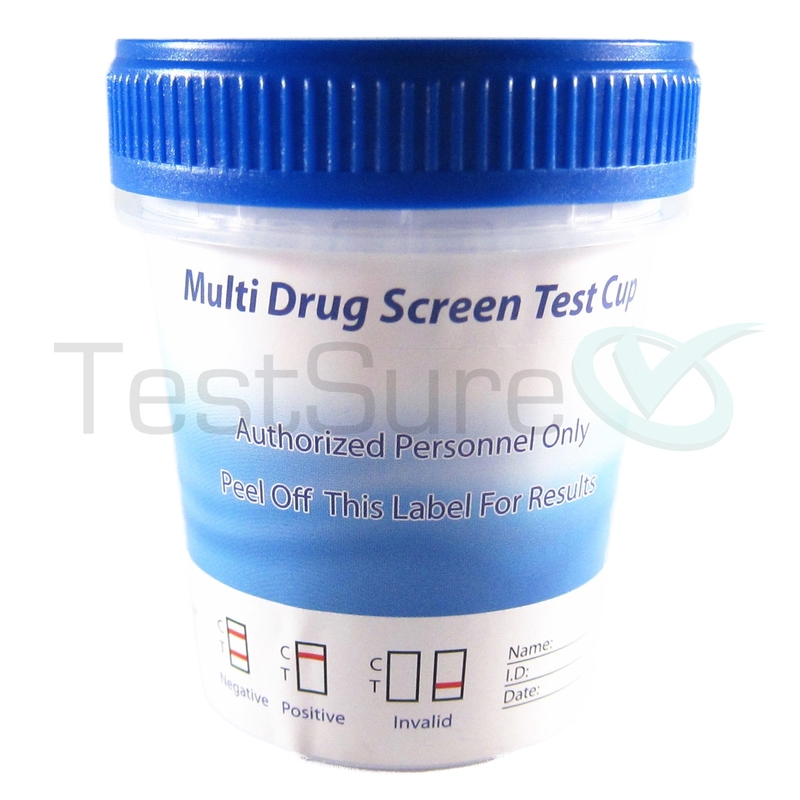 The following table will show you the detection times for the substances our 5 panel drug test cup screens for. 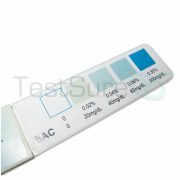 Our 5 panel multi drug test is simple to use. 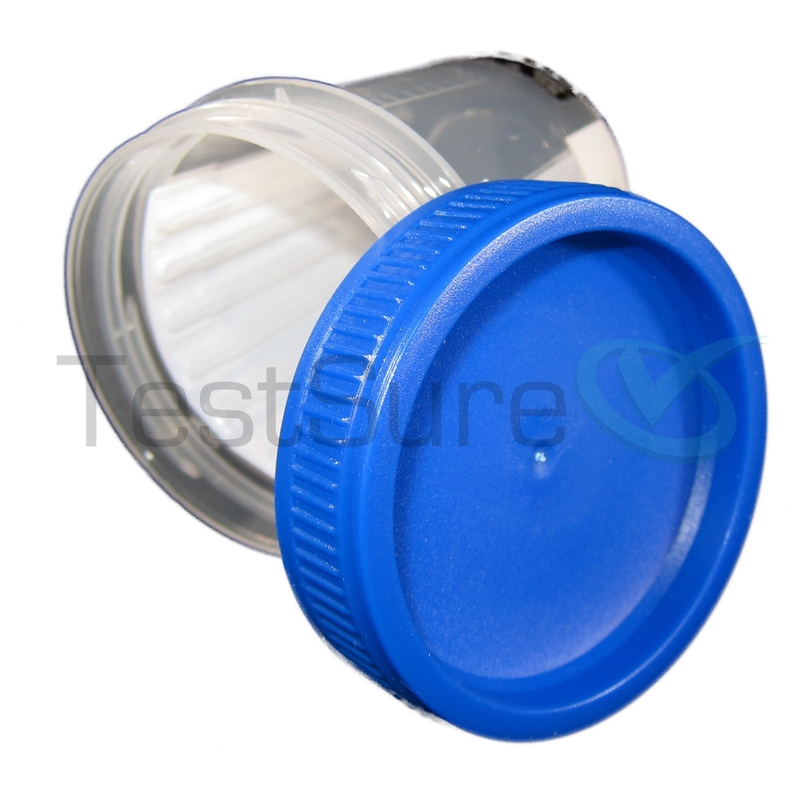 Collect a urine sample in the drug test cup, place the cap on securely and lay on a flat surface. You’ll have the drug test results in 5 minutes. 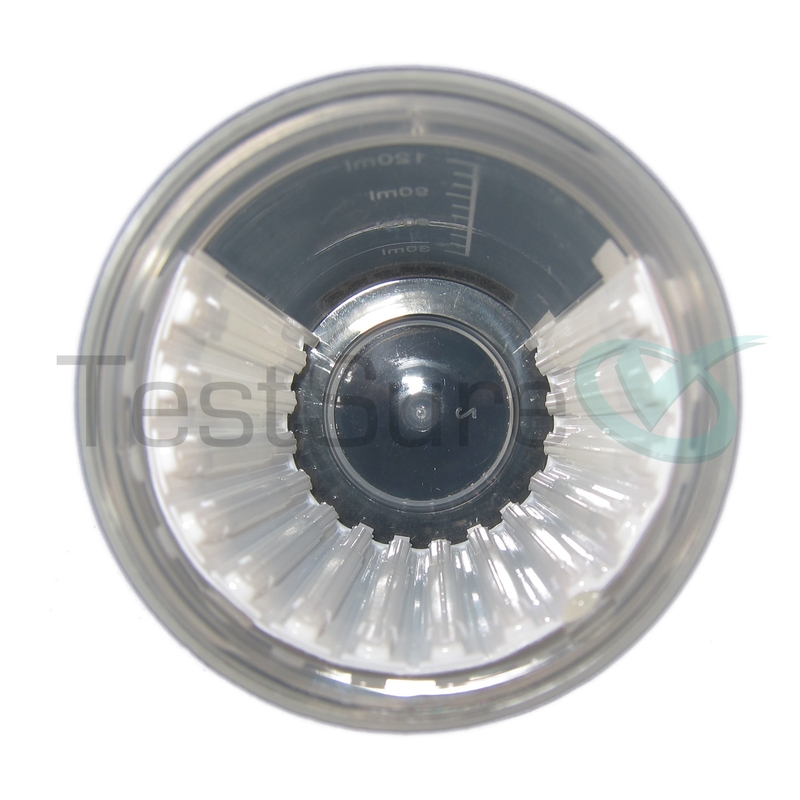 Refer to the following diagram for directions on how to interpret results. 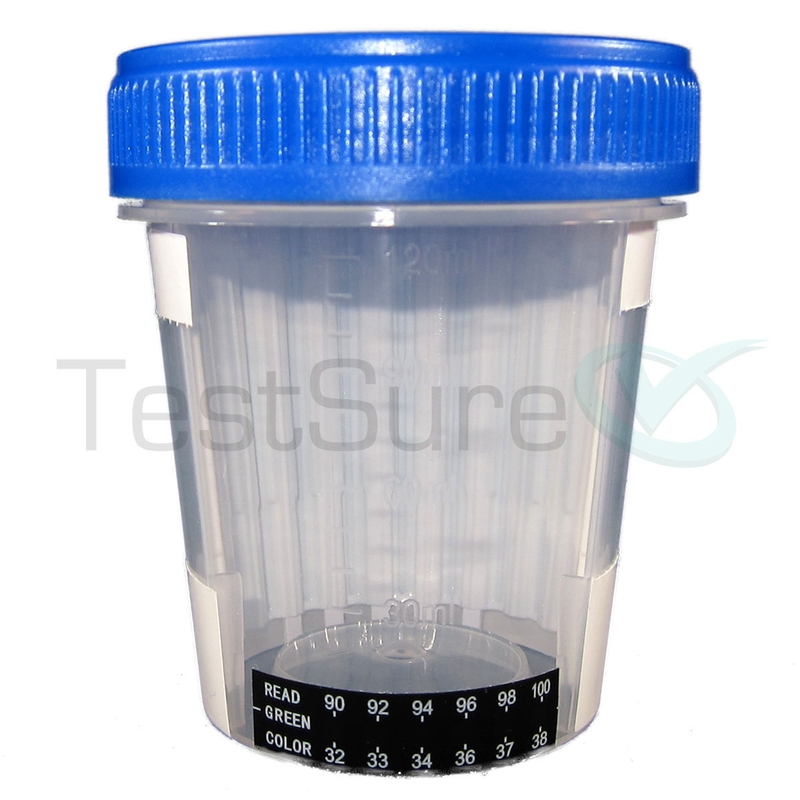 Our 5 panel drug test will return a positive results if any of the 5 substances is found in the urine sample. 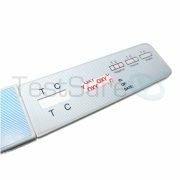 You will be able to see individual test results for each of the 5 substances tested for, so if a user fails the test, you’ll know for which drug they failed for.